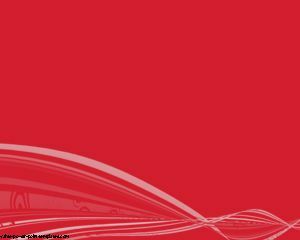 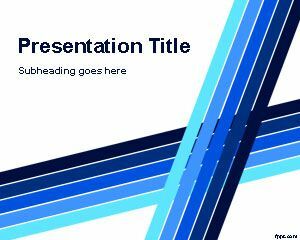 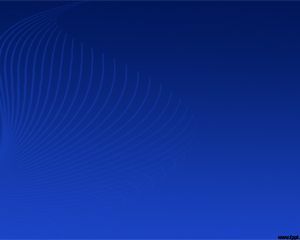 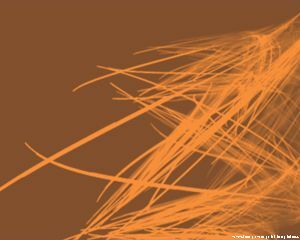 Smooth PowerPoint Free Templates like this can be downloaded to create amazing PowerPoint presentations, this as well as all other the ppt templates you can find at our site were and designed to engage your audience visually. 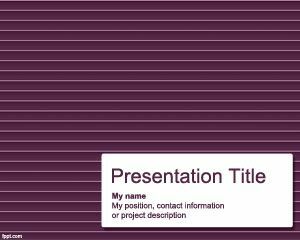 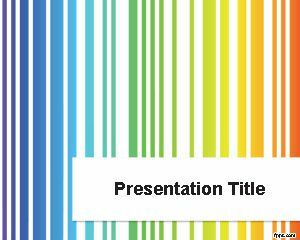 The smooth appealing template for PowerPoint provides appropriate space so you can place your brand logo or branding PowerPoint information, suitable for marketing strategies in PowerPoint as well as other interesting PowerPoint presentations, for example about graphic design company or marketing banks online. 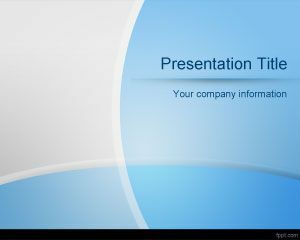 There are other slide designs that you can use for your own graphics and information.